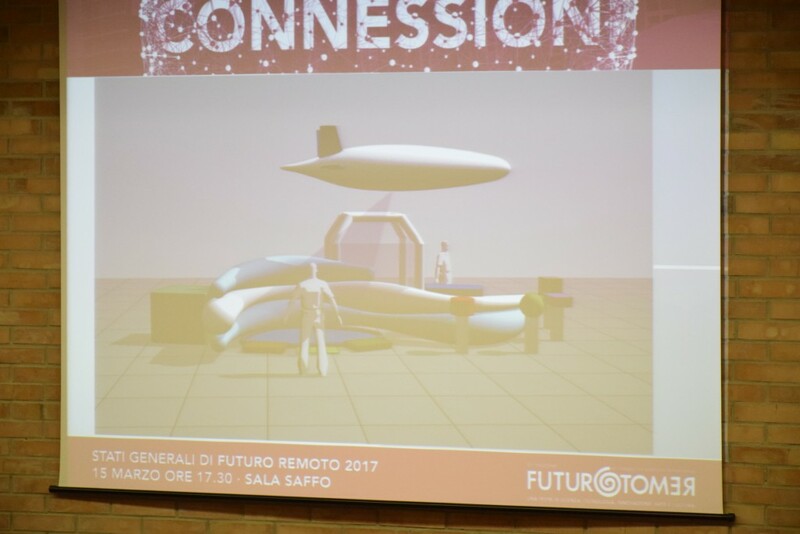 The 31st edition of Futuro Remoto is getting closer. 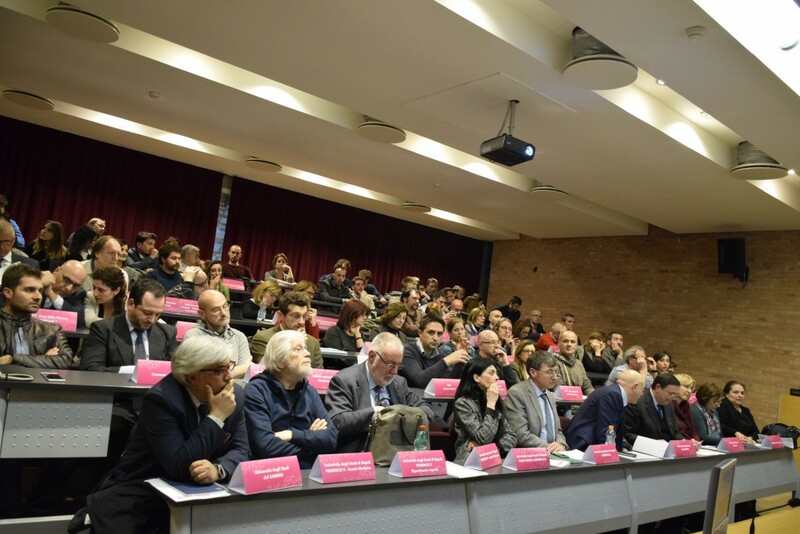 Yesterday, in Città della Scienza, the meeting of all protagonists took place. 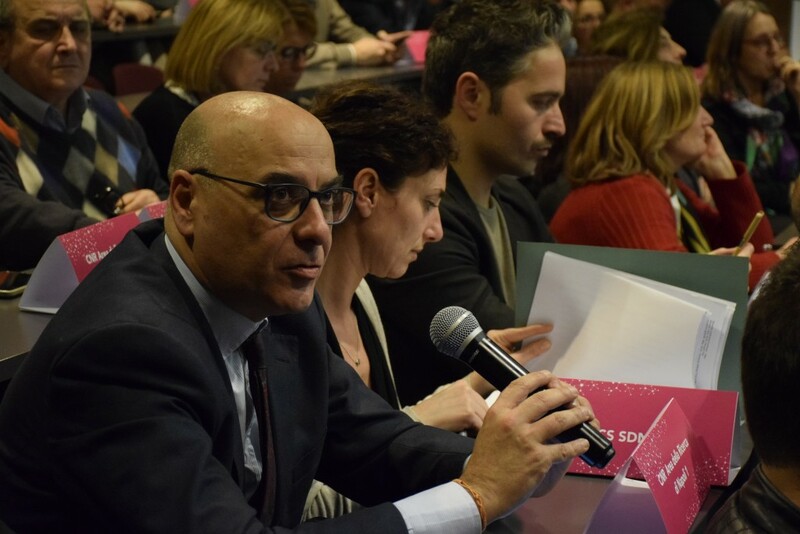 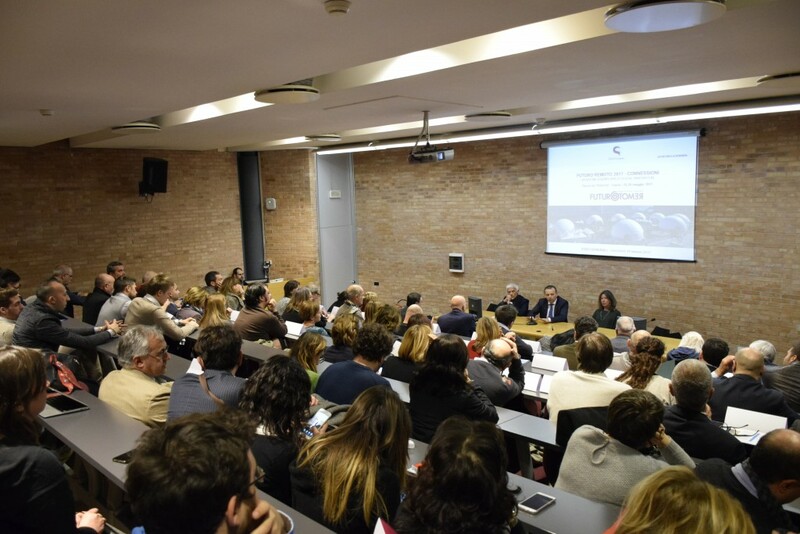 Institutional partners, local authorities, academia and research centres, to give life the new edition of one of the the most important international events on science and technology. 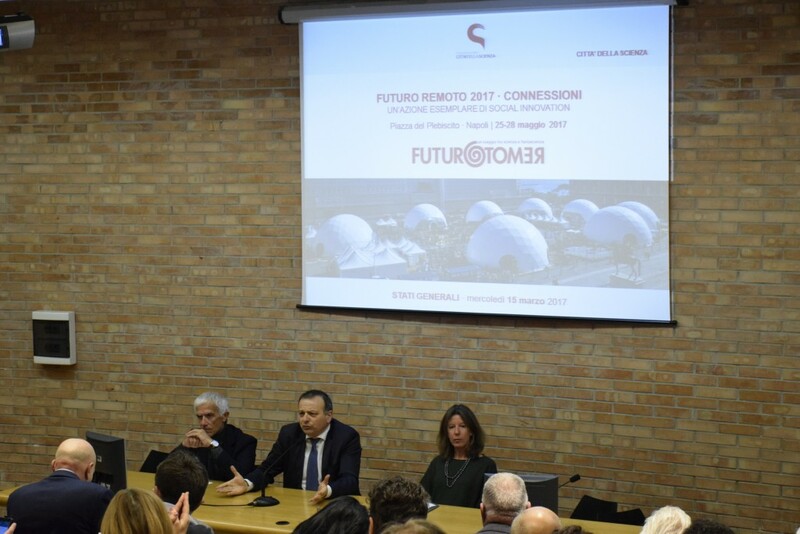 Futuro Remoto 2017 – scheduled for May 25th to 28th in Piazza del Plebiscito, Naples – will be dedicated to the theme of “Connections”, pointing to the dialogue between the country and the regional innovation system with the involvement at national level of excellence in scientific, technological and innovation field. 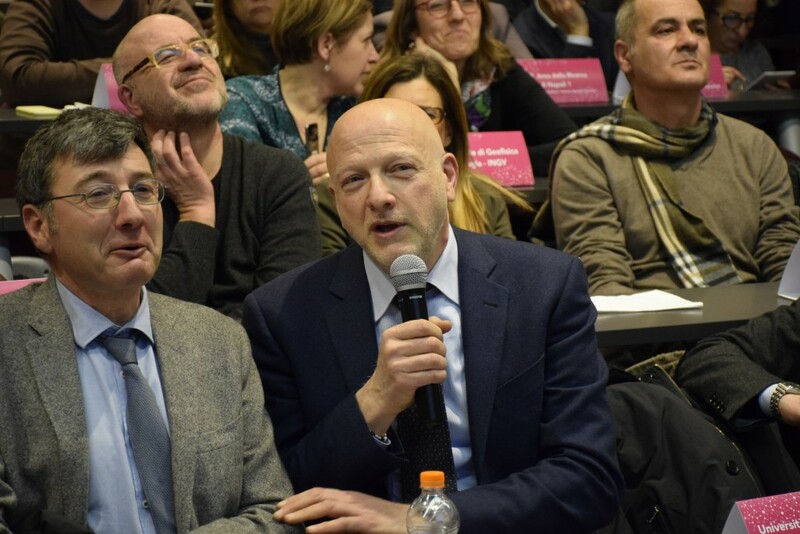 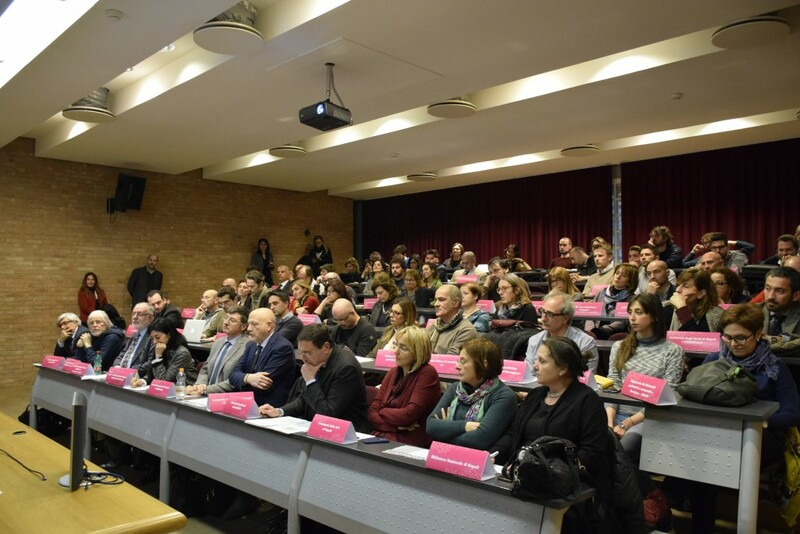 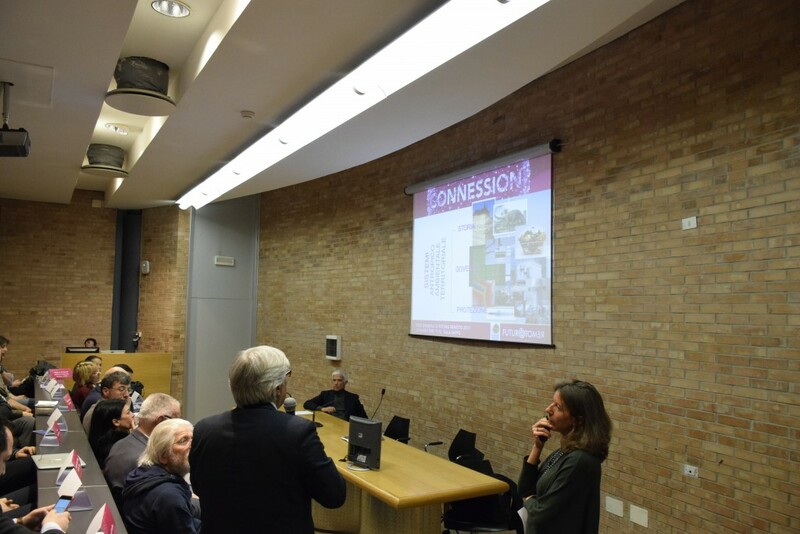 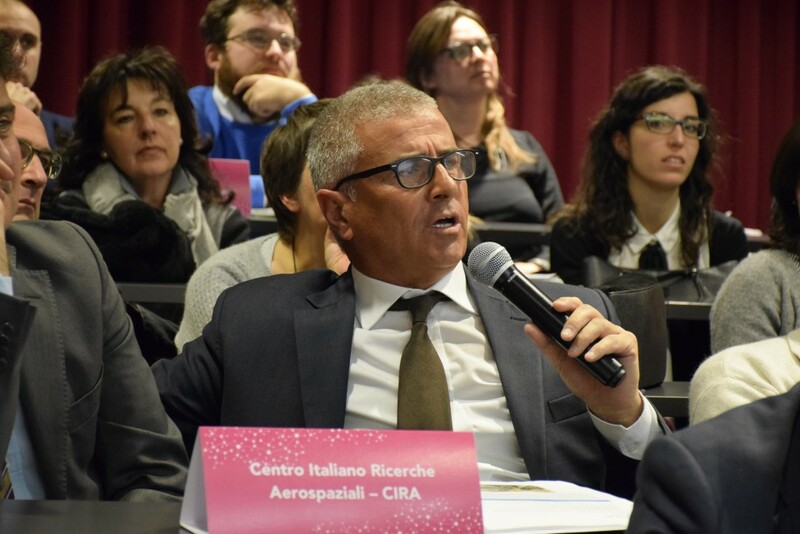 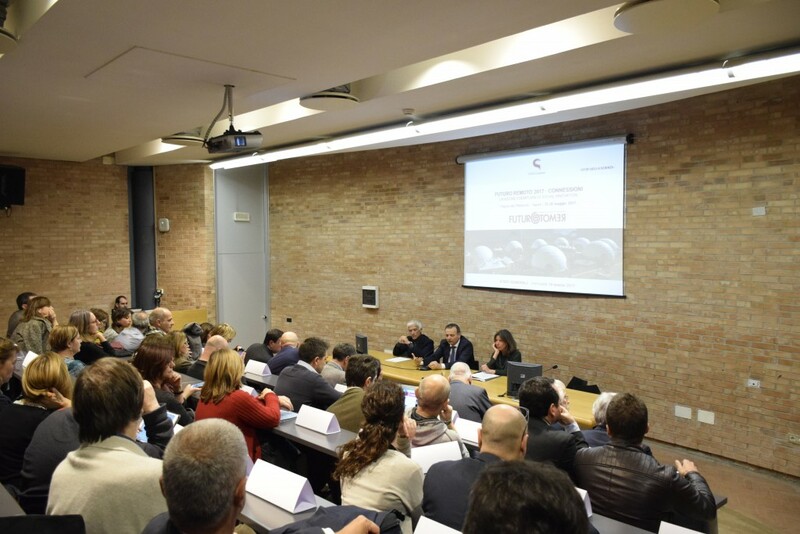 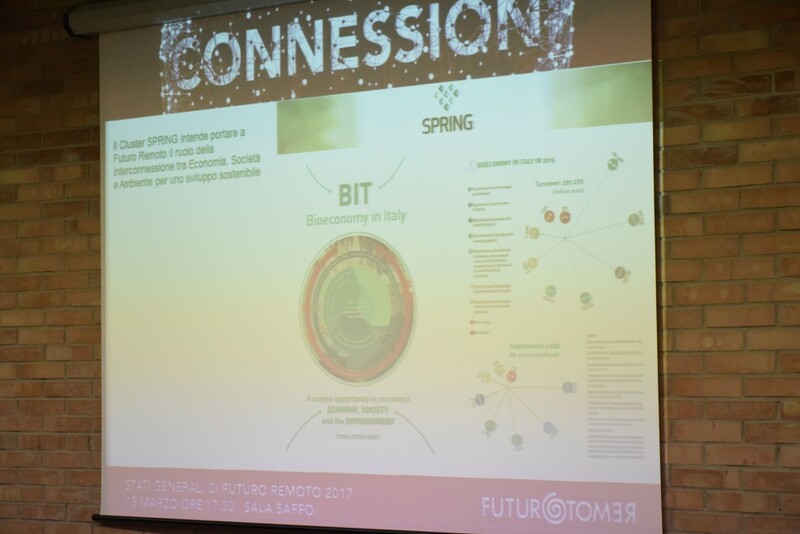 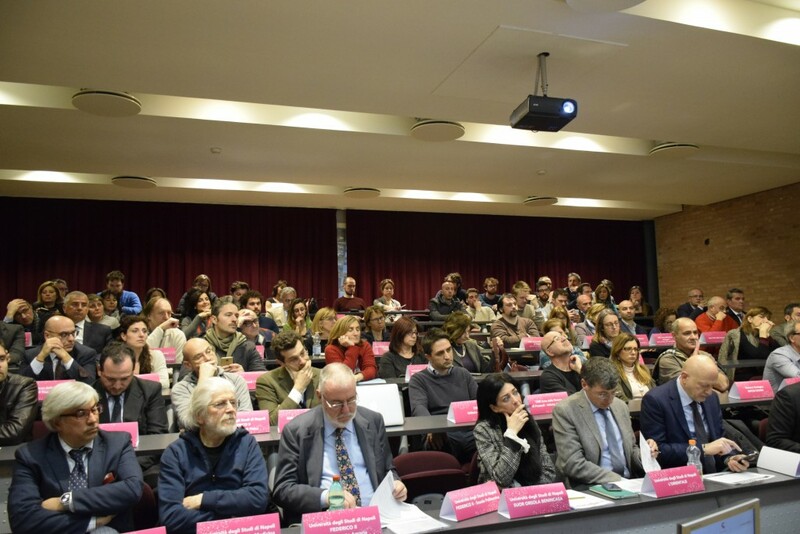 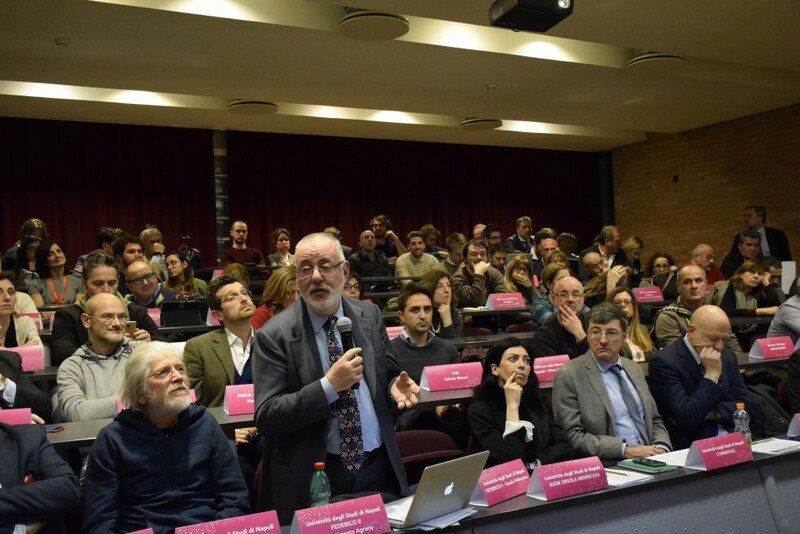 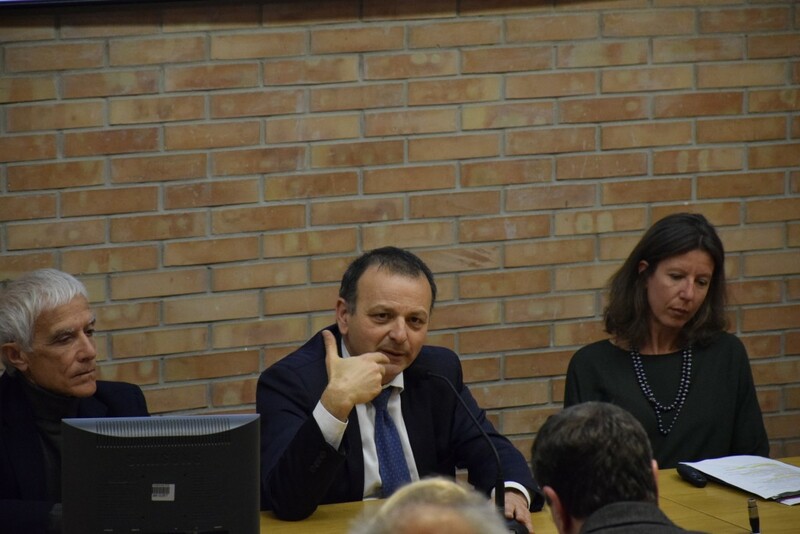 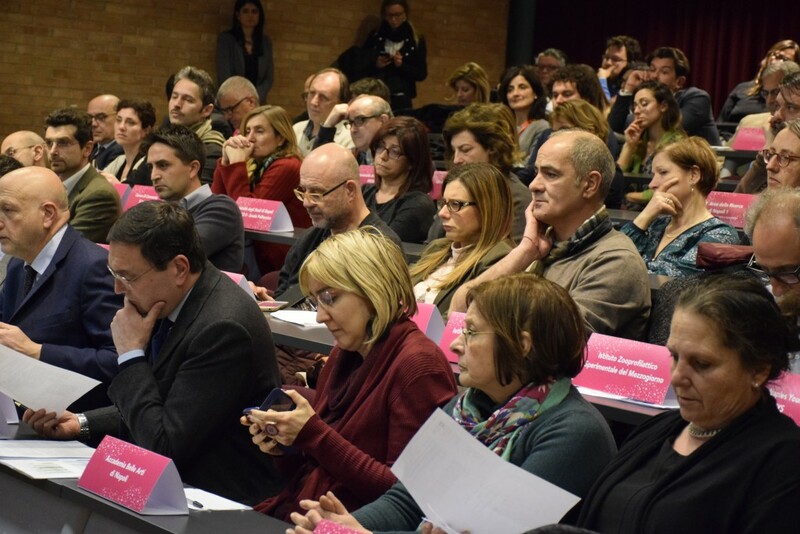 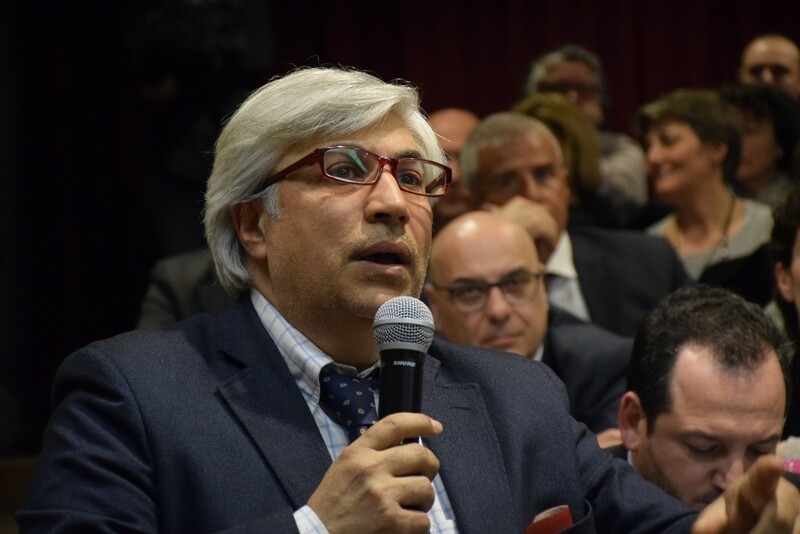 The meeting - which involved universities of Campania, technological clusters and national research institutes, technology districts and cultural institutions, the Regional School Office, and numerous companies and associations – was aimed at creating a first time of sharing of content and projects that will characterize the 2017 edition of Remote Future. 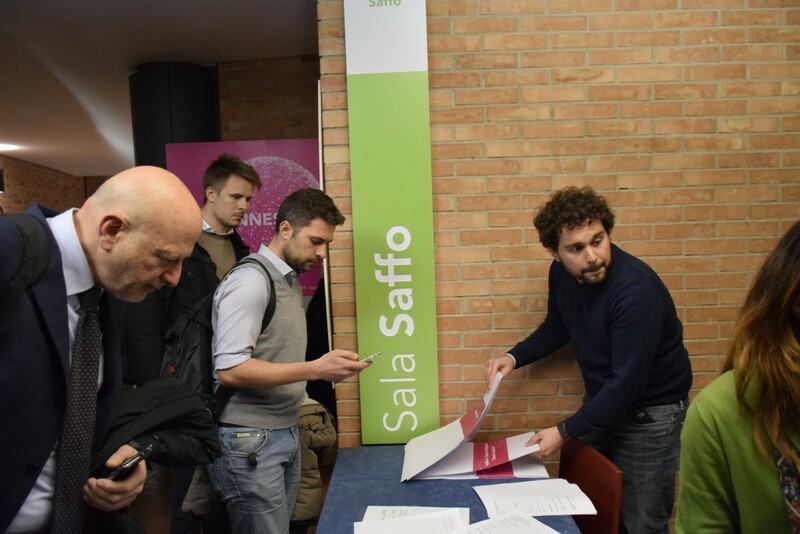 Over 400 projects have already arrived following the closure of the call, in addition to those proposed by the partners of the initiative, a total of more than 500 project proposals ranging from life sciences to green chemistry, culture, agrifood, sea, design , manufacturing 4.0, and that will be published in the rich program of Futuro Remoto 2017.